Elderwise is a daily enrichment program for people living with memory loss. 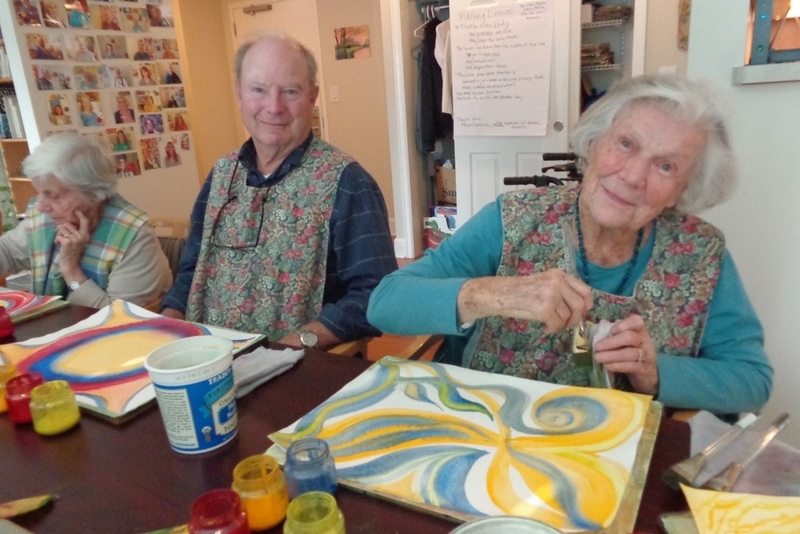 The program delves into the present moment in a group setting, providing spirit-centered care and emphasizing the creativity within all people. What is Elderwise Day Program? Call 206.913.1757 or e-mail info@elderwise.org to find out more and reserve a space.